hanging as wall decor. $45 Pricing for this design is for newborn to 3 months only. 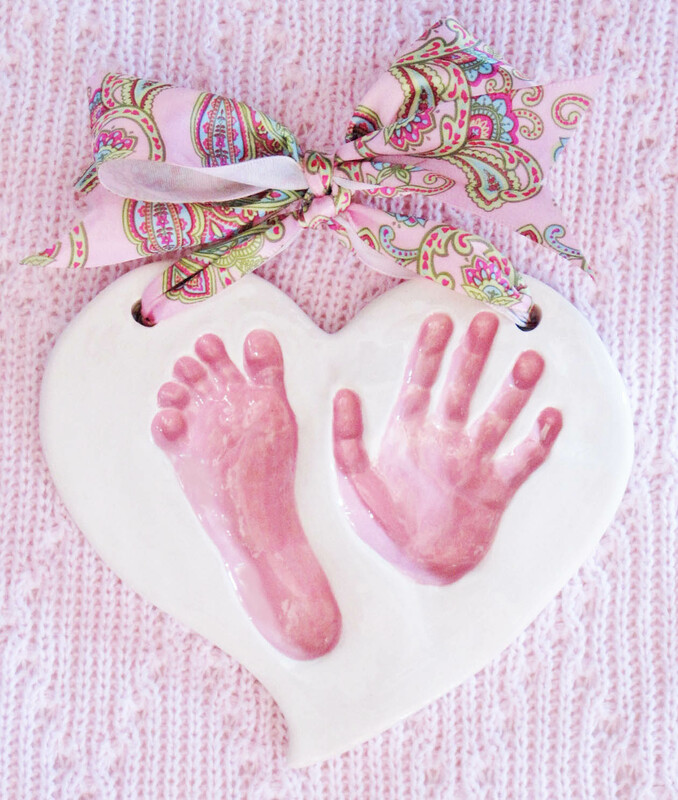 If your child is 4 months or older you would move to a regular heart shape plaque design.